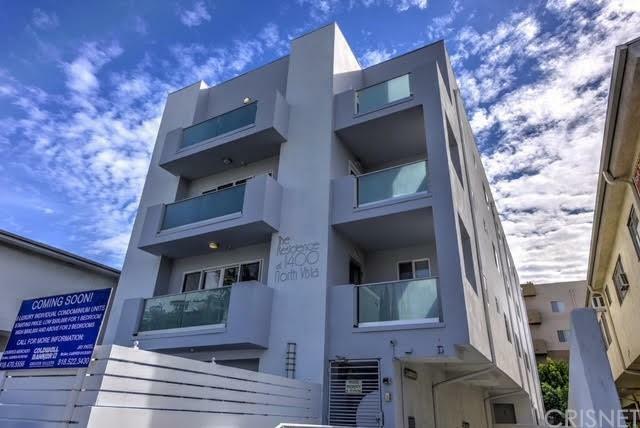 This charming inviting recently remodeled condo is a true fusion of contemporary and traditional architecture. Recent new conversion with no common walls. New flooring thru out, tiled bathroom floors. New kitchen has custom cabinets, quartz stone counters, tiled back-splash, stainless steel appliances, recessed lights. 2 balconies. 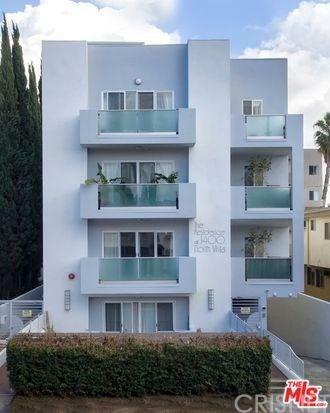 Property is located in the quaint neighborhood, adjacent to West Hollywood. 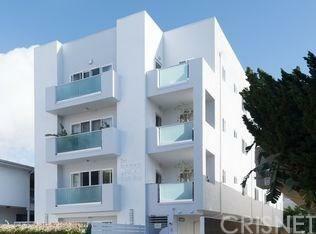 Walking distance to Restaurants/Shops. Sold by Jayendra Patel BRE#00765185 of Coldwell Banker Greater Valley. Listing provided courtesy of Lourdes Mercado DRE#00765185 of Coldwell Banker Greater Valley and Jayendra Patel CA DRE# 01133561 of .